Our spacious 42 acre complex is located in Odessa, Texas between Dallas and El Paso, in the heart of the Permian Basin. Easily accessible on the corner of Texas Highway 191 and Texas Highway 385, our complex is the number one meeting place for over 350,000 people in the area. With the population, an 8,000 seat Coliseum, approximately 145,000 sq. ft. of exhibit space, and over 2000 hotel rooms within 10 minutes, the Ector County Coliseum is the perfect fit for your event. Home of the NAHL Odessa Jackalopes hockey team, and Permian Basin International Oil Show, our versatile complex is also host to a wide variety of events which include: concerts, conventions, rodeos, trade shows, festivals, ice shows, motor sports, Broadway shows, weddings, anniversaries and much, much more. No matter what the event of occasion calls for, our versatile entertainment and exhibition center is the right choice for your event. 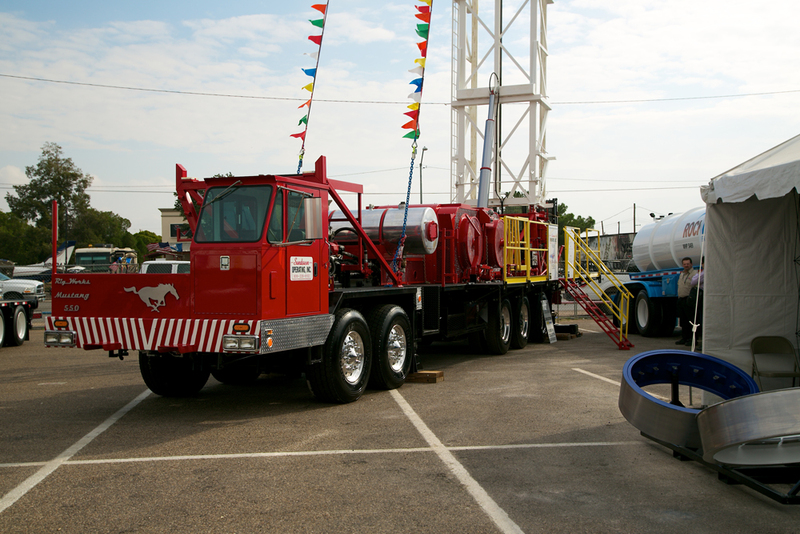 Every two years the Ector County Coliseum host the Permian Basin International Oil Show which brings together people from every phase of the petroleum industry. Leaders come to Odessa, Texas from every corner of the world to learn about the latest technology, the newest equipment, to transact business and renew friendships. 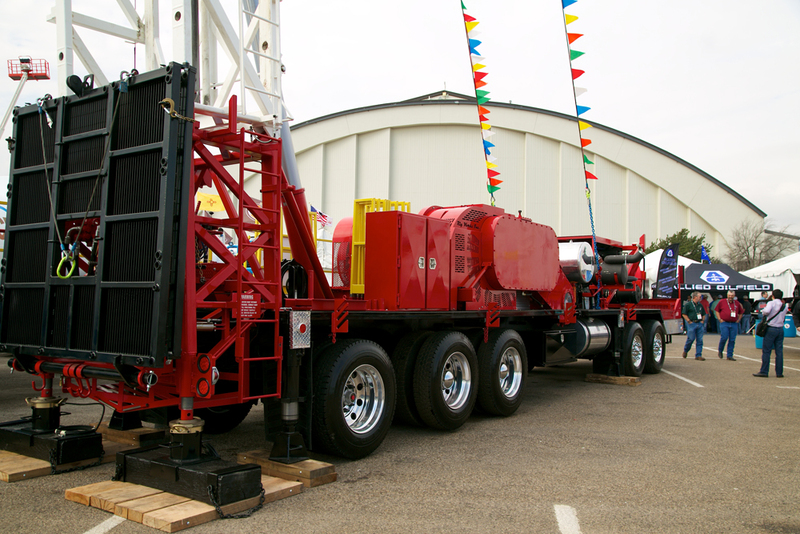 Unlike most exhibitions, the Permian Basin International Oil Show, Inc. is a non-profit venture whose sole purpose is educational, designed to serve the oil and gas industry.